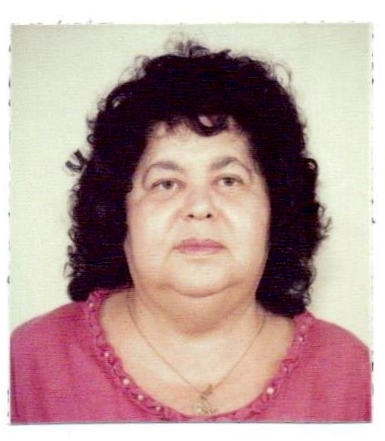 Maria M. Suarez a longtime resident of Sleepy Hollow and Tarrytown died July 8, 2018 after a fall in her home. She was 79. She was born in Cuba on September 25, 1938 and was the daughter of Fernando Rabasa and Alicia America. She came to the United States in the early 1960’s. Maria worked at Bayer Corporation in Tarrytown for many years. She is survived by her brothers Lazaro, Antonio and Santiago Rabasa. Visitation will be at Coffey Funeral Home on Thursday from 6PM to 9PM. Services will be held during those hours. Entombment will be on Friday in the Rosewood Mausoleum at Ferncliff Cemetery.